Michele McCann, business development manager for Teraco. The move by major cloud providers to invest in Africa and the growing digital economy are driving the demand for more data centres on the continent. 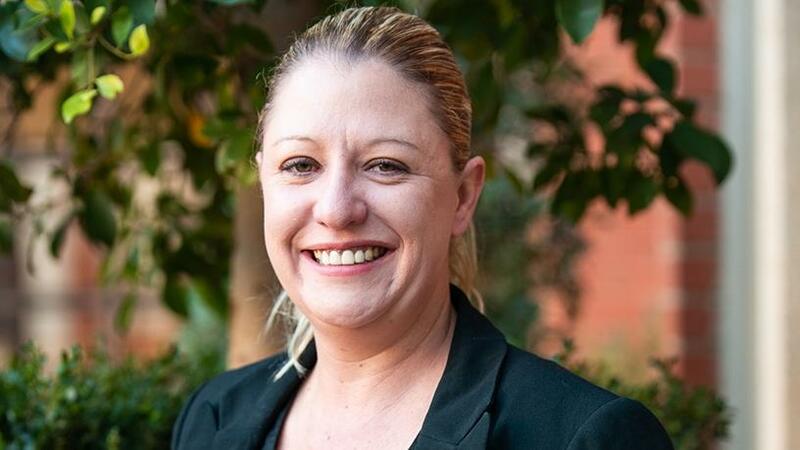 This is according to Michele McCann, business development manager for Teraco, speaking at ITWeb Data Centre Summit 2018, in Johannesburg yesterday, about the challenges of developing data centres. Global players that are active in SA include Microsoft, IBM, Google, Oracle, SAP and Amazon. Last year, Microsoft announced its intention to deliver cloud services from data centres in Johannesburg and Cape Town in 2018. Also, Amazon Web Services opened an office in Cape Town. McCann highlighted that the move by these cloud providers is driving data centre businesses to look at opportunities across the continent. However, she noted that doing business in Africa comes with some challenges. Political volatility, unregulated environments, lack of skills, equipment costs, irregular and high cost of connectivity and unreliable power grids are some of the issues companies face in deploying data centres on the continent, she added. In Africa, riots and violent protests increased by 5% in 2016, said McCann, referencing a State of Peace and Security in Africa report. About 33% of all violent events occurred in Libya, Somalia, South Sudan and Nigeria, she noted, adding that economic triggers were responsible for the vast majority of the conflicts. The political volatility in these countries means co-location is challenging, said McCann. "So it's scary when looking at investment in these countries and wanting to service that market. As an investor, you need to look at trying to serve Africa from a location that is not going through civil unrest." Angus Hay, general manager, South Africa Data Centre, said building data centres in Africa is no longer simply about competing in the local markets, but about becoming globally competitive in order to attract major cloud providers. "While there is some local competition, the reality is we are being benchmarked against global data centres. So, step number one in determining where to deploy a data centre is the location. Location obviously depends on various things like power, climate for cooling and property laws. Also regulations and Internet connectivity." The greatest challenge facing the continent is power, said Hay, adding power is the anchor of the data centre. To solve this problem, he believes data centre organisations should work together with local authorities. "We need to look towards incentives. Maybe as African data centres what we need [is] an association among us to really lobby and drive regulation and legislation to help support the development of data centres in Africa as we have seen happen in telecoms, for example." Alan Browning, hyper-converged solutions specialist at Lenovo South Africa, noted there are a couple of pockets of excellence in the African data centre market. He highlighted Kenya and SA as being at the forefront of developing this sector. "You would think Nigeria with a GDP that is sometimes a little bit more than SA will have more investment opportunities but it comes down to the regulatory environment. The deregulation in SA makes the country more attractive," said McCann. She noted that 85% of the African data centre co-location space will continue to come from seven African countries: SA, Egypt, Morocco, Tunisia, Nigeria, Kenya and Ghana. "However, the rest of Africa is still struggling from the traditional problems the continent faces when deploying data centres, specifically access to finance to pay for the latest technology, said Browning. "The rest of Africa is still a bit laggard in terms of adopting the latest and greatest technology. They are still about deploying everything on-premises and not really using the cloud a great deal."